 Piano Tuner,Bruce Hecke, serves Kitsap County,Washington with services including piano tuning, piano repair, and piano rebuilding. For a full list of services, please visit the Services section. Bruce Hecke has been a Piano Technician since 1977. 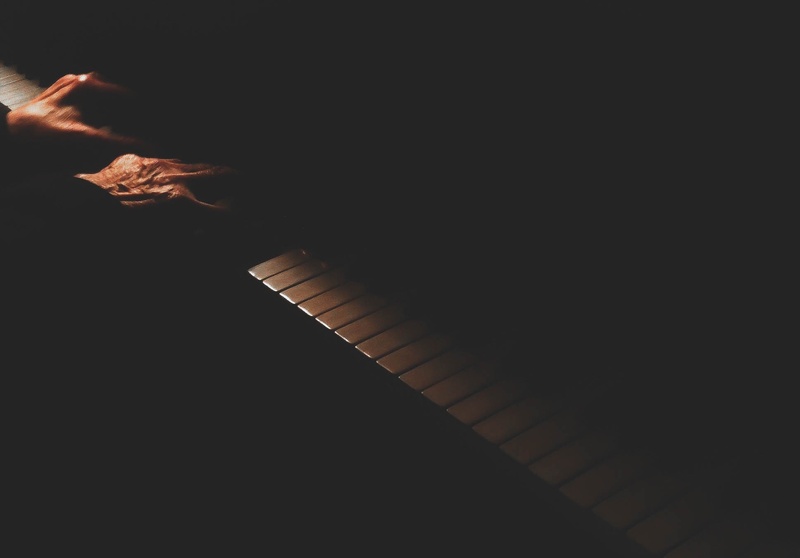 After playing piano for years, he became interested in piano tuning and received his Piano Technician Diploma from Western Iowa Tech in Sioux City, Iowa in 1977. Bruce Hecke has been an active piano tuner in Kitsap County since 1986. From 1977 to 1985, Bruce Hecke worked as a piano tuner in the Midwest serving Iowa, Kansas, and South Dakota. Visit our Resources page for links to related websites. E-mail cbhecke@kitsappianotuning.com for questions, pricing, or more information about Piano Tuning or any other piano services. Are you looking for a Piano Mover? KitsapMovers.com is a great local piano mover. Call them to schedule a move today! Bruce Hecke provides piano tuning, as well as many other piano services to his Kitsap County customers. 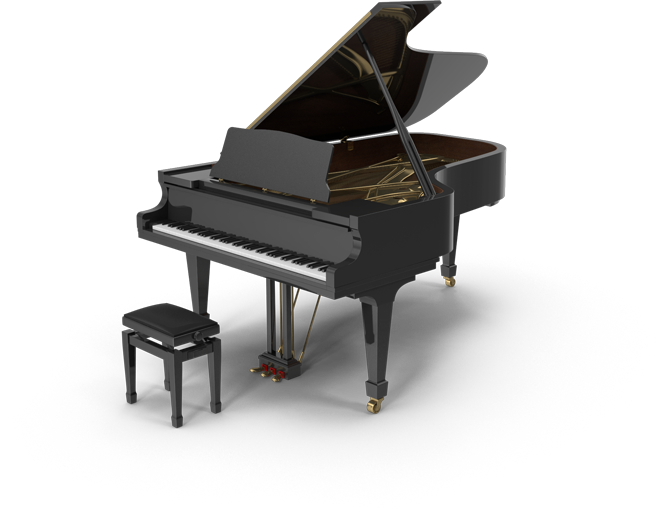 Below is a list of the Piano Tuning and Repair services he provides with a link to a more detailed description of each service. Piano Tuning, according to Websters is “…the process of slightly modifying the musical intervals of the pure scale to produce a set of 12 equally spaced tones to the octave which enables a keyboard instrument to play in all keys.” Typically, pianos go out of tune because of changes in humidity as the season’s change. Fortunately, for those of us who live in the Northwest the change in humidity does not vary as much, so you can get by with one tuning a year for pianos at standard pitch. For heavier use, you may need to have your piano tuned more often. The best time of year to have your piano tuned is 2 weeks after you turn the heat on in the winter and 2 weeks after you turn the heat off in the spring. The piano technician starts by tempering the middle section of the piano. Once the middle section is tempered so that it can be played in all musical keys while sounding good to the human ear, the technician will tune the bass and treble sections in reference to the center. Finally, the piano tuner will test all the sections to confirm that all the notes sound good in relation to each other. As your piano ages, the keytops may become discolored, worn, chipped, missing or unglued. Piano keytop replacement is the process of replacing the tops of the white keys. Piano keytop replacement service includes removal of the set of white keys from the piano followed by the removal of the keytops. This is done off-site and the keytops are then replaced with a new set of plastic keytops. Next, the piano technician will return to your home and will install the keys back into the piano, make any necessary regulation adjustments, and then re-assemble the piano. Piano Regulation is the adjustment of the action of a piano to fix damage caused by wear and tear and dimensional changes due to seasonal humidity fluctuations. While piano tuning corrects the pitch of your piano, piano regulation adjusts the touch, feel, and response of the action. Regulation should make the action feel right so that all the piano keys work evenly and flow smoothly, with no sticking. Key bushings are inside each piano key, designed to help the keys move smoothly and silently up and down. When the key bushings are worn or damaged, the keys may become noisy or begin to wobble, which can cause wear and tear on other parts. When this occurs the key bushings need to be replaced. Rust, wire bends, defects, and age can all cause a piano string to break. Broken piano strings need to be replaced quickly to reduce uneven wear on the hammer. 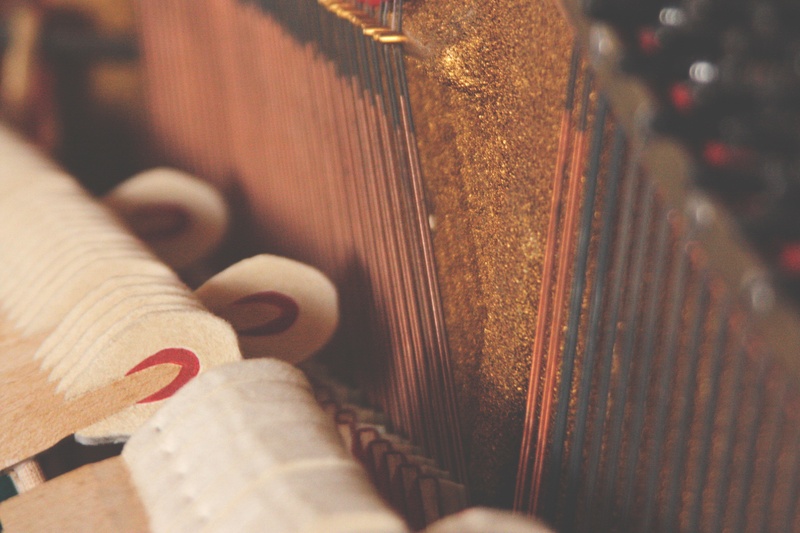 Piano strings can be replaced with a brand new string or repaired with a short piece of wire. 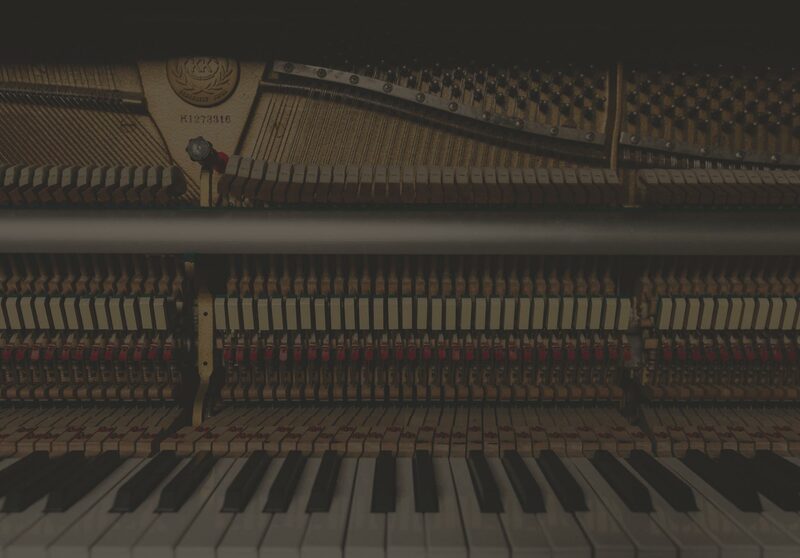 When restringing a piano with new strings, the steel strings are removed and carefully measured to determine what size of strings should be used for replacement. Bass strings must be removed and duplicated off-site and then replaced at a later date. Please Note: After a piano has been restrung, it should be tuned a minimum of four times the first year. Keeping your piano pedals in good shape is an important part of taking care of your piano. There are quite a few reasons you may need to have your piano pedals repaired or adjusted. Pedals need to be periodically adjusted for proper performance during piano playing. Over time pedals will develop a squeak when pressed down which will negatively affect the sound during piano playing. This can be fixed by replacing felts or other pedal parts and by tightening down screws that have become loose. Sometimes pedals can break during a piano move or due to the effects of aging. If this happens, the piano can be fixed with a brand new set of pedals or the pedals can be welded back together. Contact me by phone (360) 373-5268 or (360) 471-9165, by e-mail cbhecke@kitsappianotuning.com or fill out the form below.